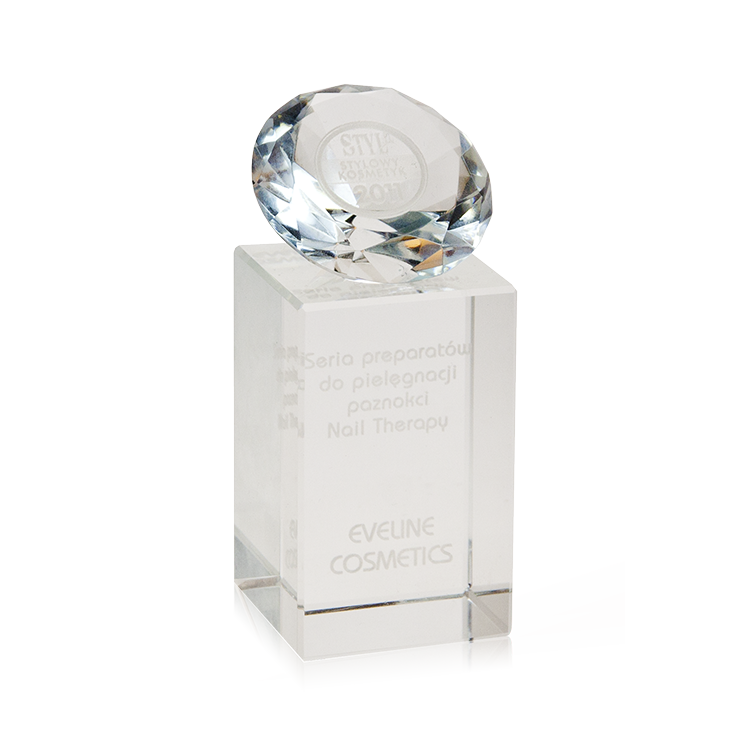 NAIL THERAPY series of nail treatment cosmetics was awarded with the prestigious „Stylish Cosmetic 2011” title. Jury composed of: Katarzyna Machaj, Justyna Steczkowska, Olga Bołądź, Agnieszka Bliżanowska, Piotr Osuch awarded our products in Nail Care category. "Stylish Cosmetic 2011" contest was created in a response to the needs of Styl.pl portal users that expect reliable opinions helping them make the perfect choice from among very wide range of cosmetics available on the market. Its goal is to present new cosmetics to Internauts and recommend them the best ones.